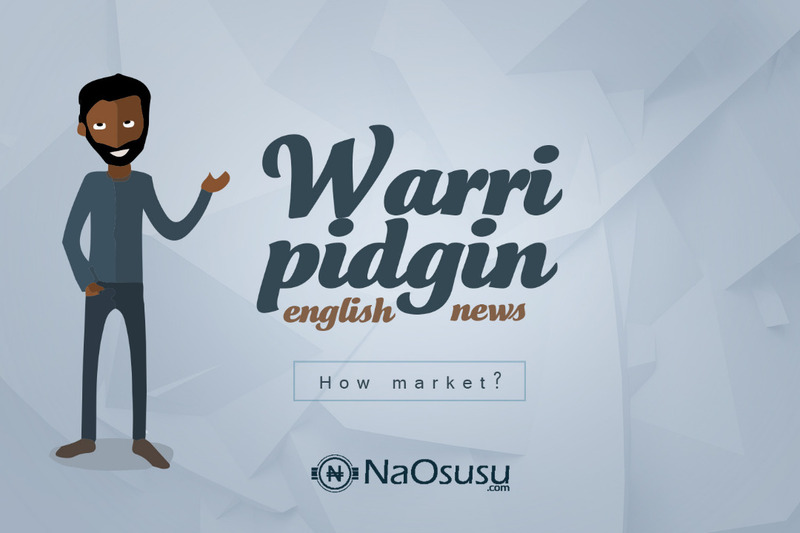 Warri Pidgin English News/my waffizites waffarians area… How una dey..
na the news in original warri pidgin we wan give una, so make una follow-up with the langua and slangs when we take dey represent for this side of the world. Warri na a nation of of its own because if you ask any warri boy na the same answer dem go give you. the news dey bottom of this intro. Still on d june 12 marra.. Presido yesterday tell MKO Abiola family sorry on behalf of Fg.. Base on the election wen dey use magu magu cancel in 1993..